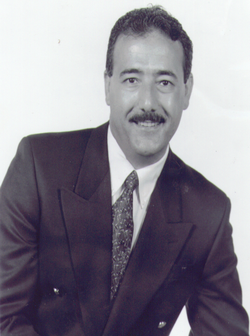 Dr. Amer Safadi has been practicing General Dentistry since 1980. He is a dentist who stands behind his work, giving his patients advanced and effective dental care. The distinctive character of Dr. Safadi is his commitment to his patient's personal satisfaction; His patients appreciate the way he listens to their concerns and takes the time to fully explain and answer their questions. He also ensures that his staff treats patients with the same amount of genuine respect and concern.